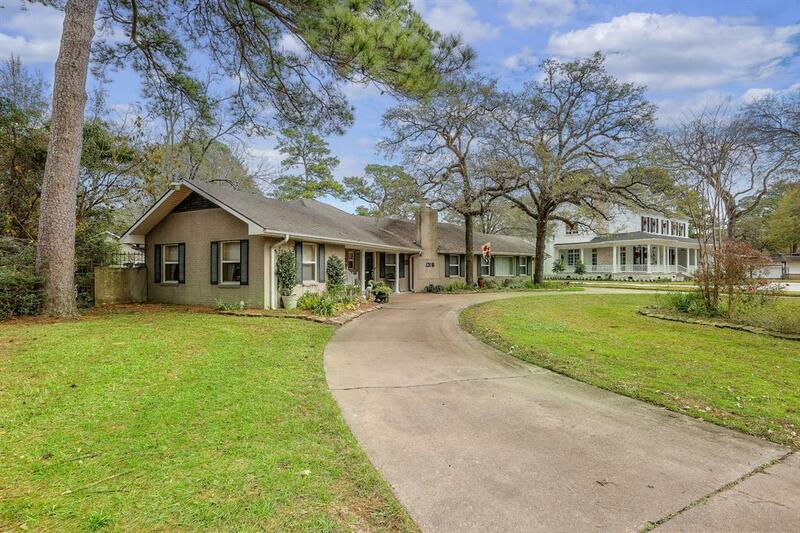 1318 Sue Barnett is a sprawling 1.66 acre property in the heart of Houston and coveted Garden Oaks. 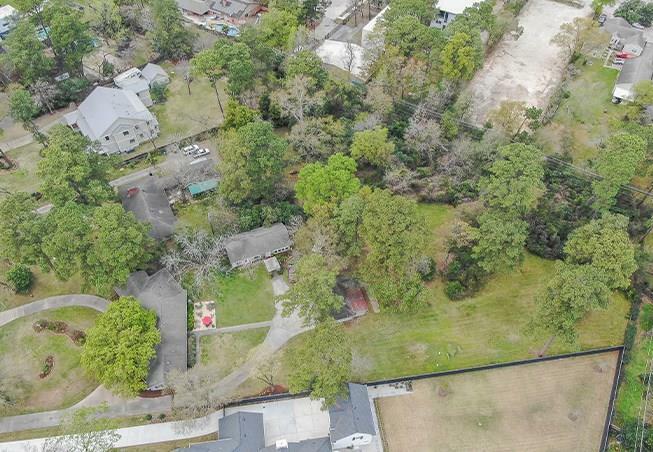 This dream property is the largest lot in the subdivision and offers impeccable landscaping with mature pecan and oak trees as well as a bamboo forest. 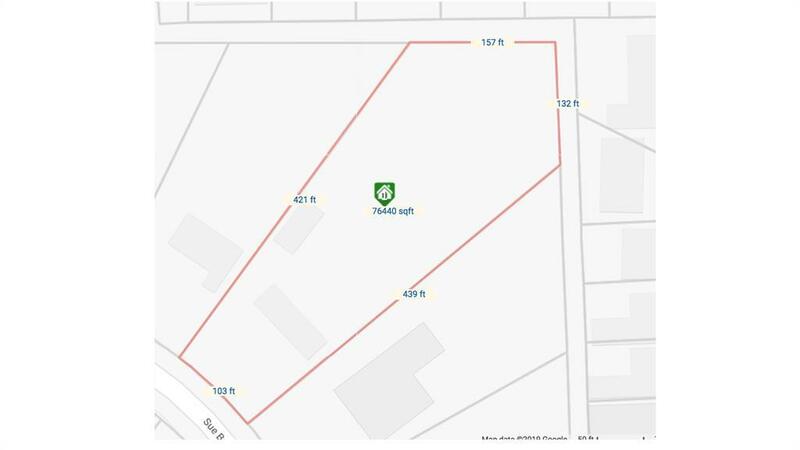 Theres enough space to build a huge estate-style home complete with backyard pool oasis, guest house, and even batting cages or putting greens. 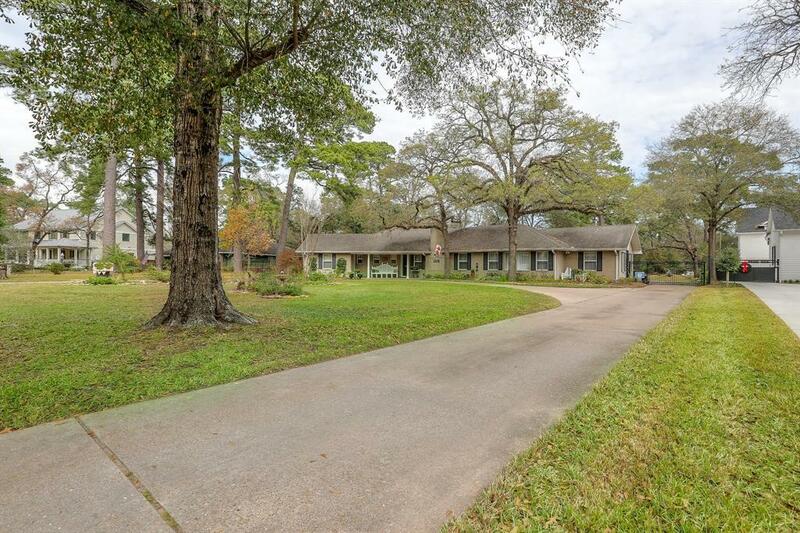 The single family home rests behind a lengthy circular driveway and features roughly 3,000 square feet with 3 bedrooms and 2 bathrooms and a brick exterior. Among other structures is an expanded three car garage and 1,000 square foot guest house with a full bath, office area, and workroom. Schedule your appointment to see this beauty today. Listing courtesy of Led Well Realty.